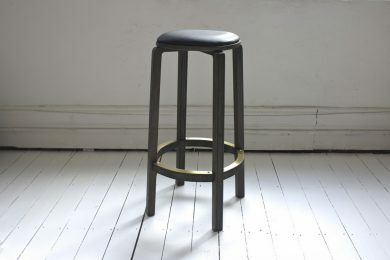 available in: a wide variety of colours with a Scandinavian Oil finish. 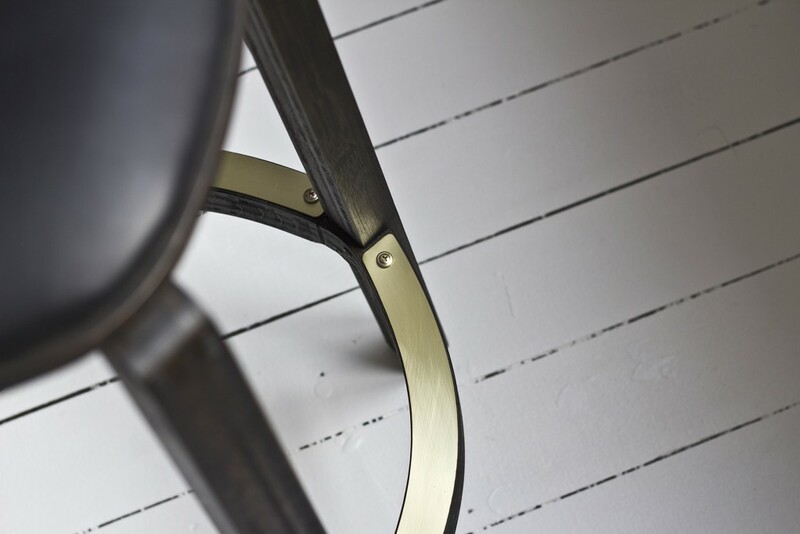 Optional details include brass foot guards and leather cushions. 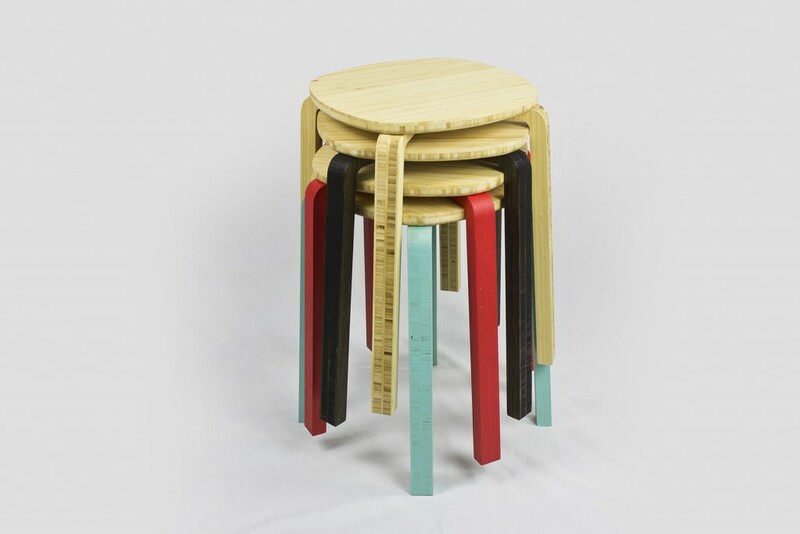 Boo stools are sturdy, versatile bar or low stools made from 100% solid bamboo. 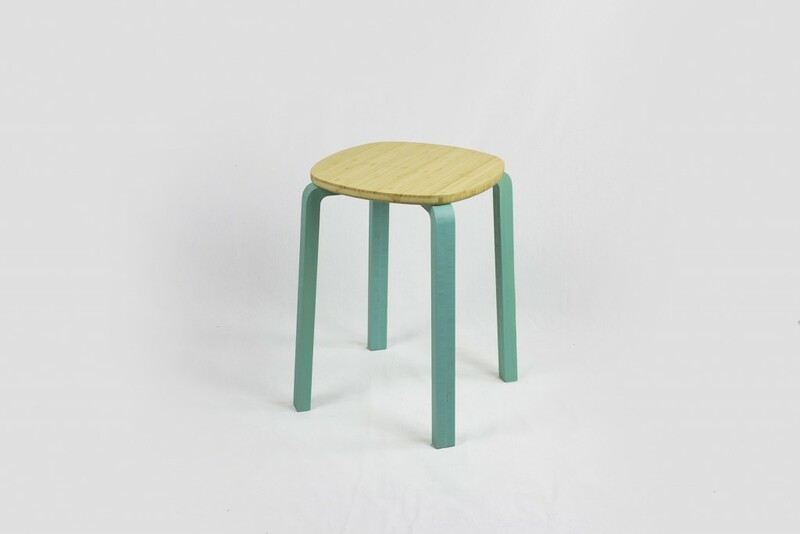 Available in a wide variety of colours with a Scandinavian Oil finish. Optional details include brass foot guards and leather cushions. 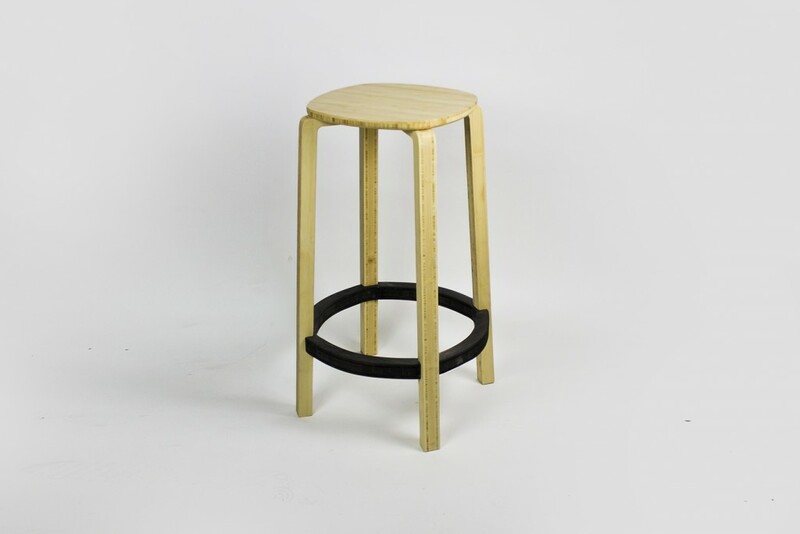 Boo stools can also be made in custom dimensions.